After tasting a delicious Palmer Pinot Blanc during lunch at Love Lane Kitchen in Mattituck, we worked our way back on the northern Sound Avenue trail and indulged in two flights in the indoor tasting room with live music playing and a gourmet food truck parked outside. The White Riesling and Lighthouse White were also favorites. 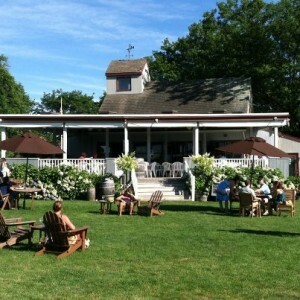 Have you been to Palmer Vineyards? Share your experience in our comments section below. 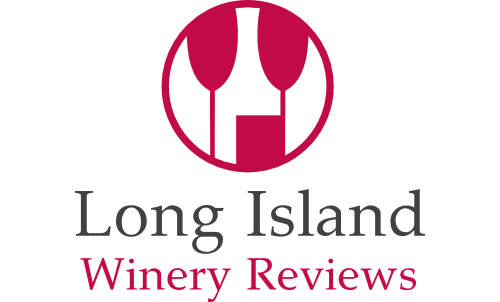 Long Island Winery Reviews was created to make the trip to the East End a little easier for those of you new to the Long Island Wine Trails. 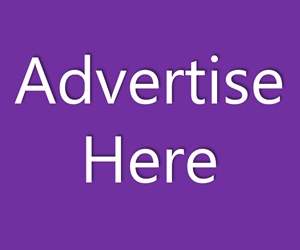 We’ve done our best to organize winery listings according to the east-west or west-east path you would take to reach them, one by one, on each trail.